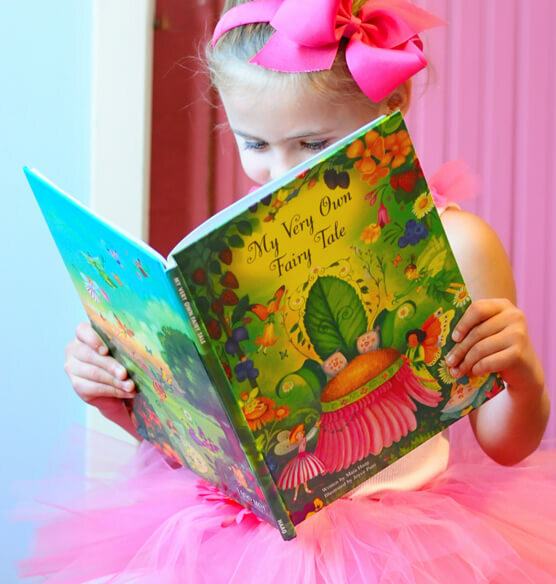 Make story time more fun with this enchanting personalized My Very Own® Fairy Tale Storybook. 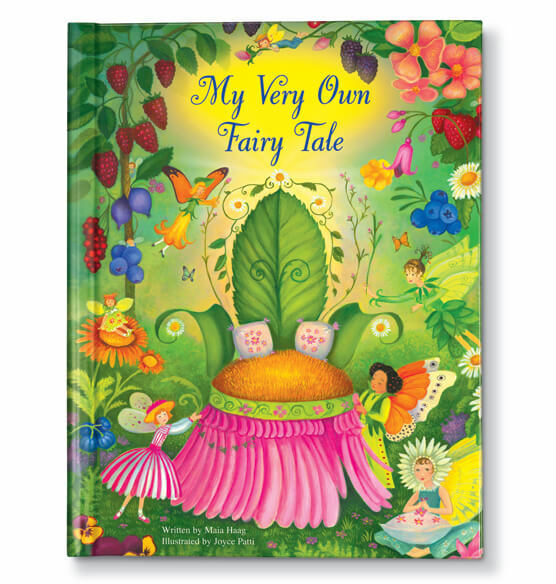 This award-winning hardcover personalized story book tells a charming story about why berry fairies and flower fairies choose a lovely child to be their princess. 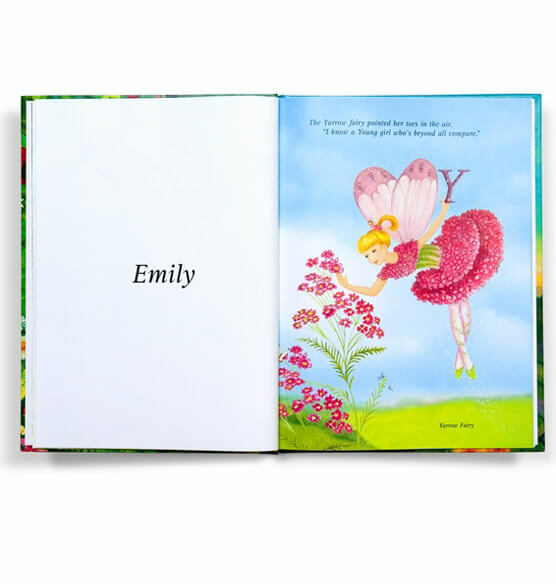 Filled with beautiful illustrations, this book makes a great personalized gift for kids when you customize with the name of a special princess.